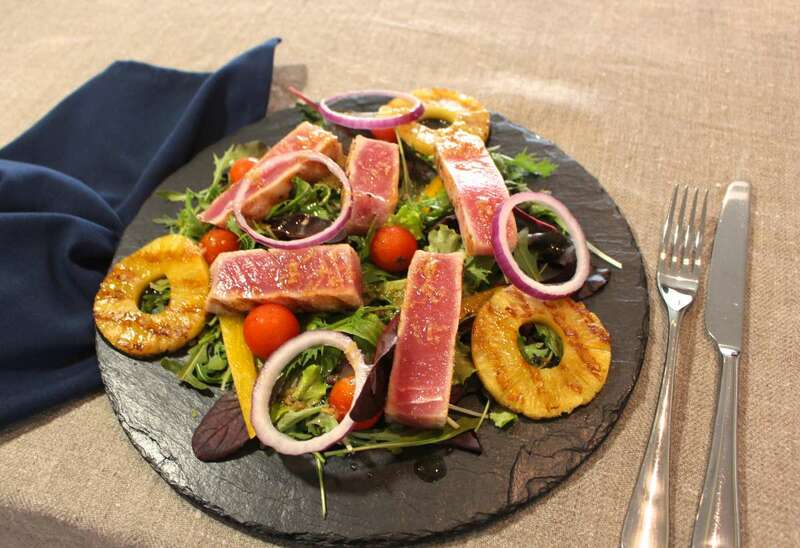 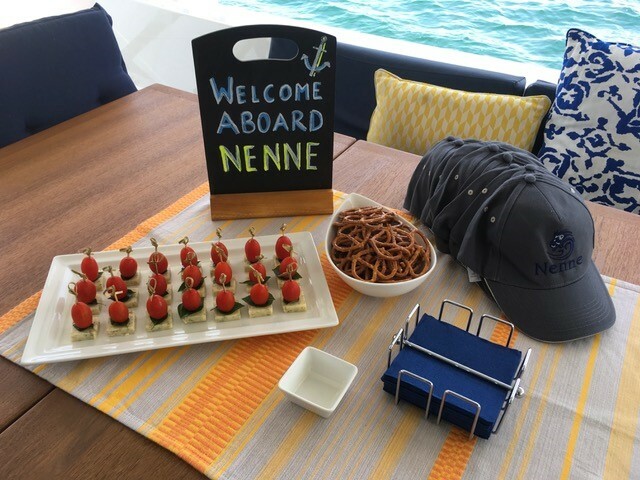 The finest cruising experience yet imagined, NENNE (a Swedish name which means strong and brave like a lion), elevates the enjoyment of a floating holiday to new heights. 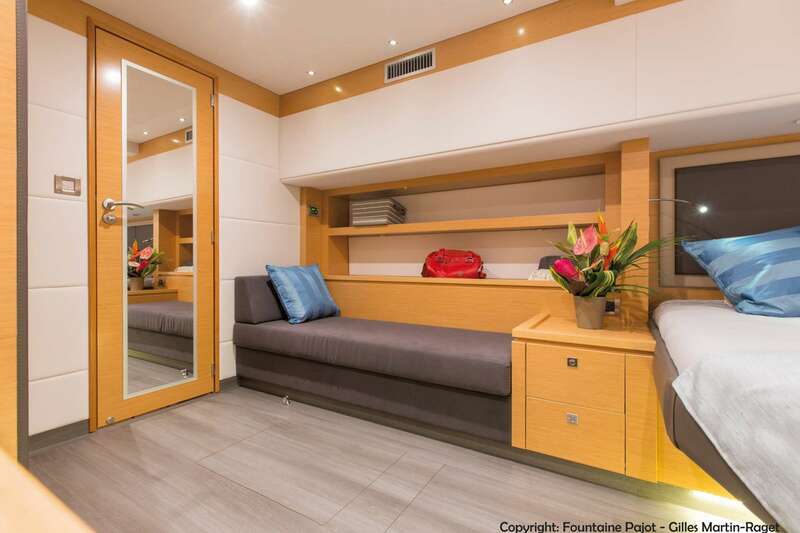 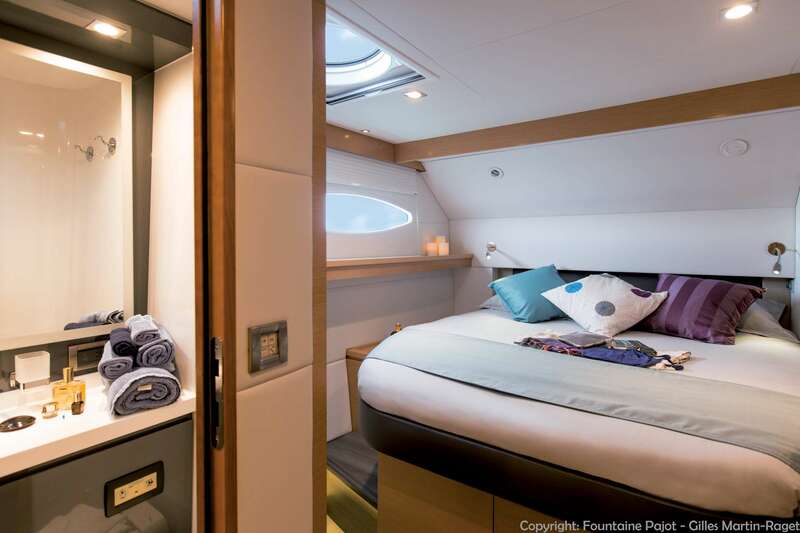 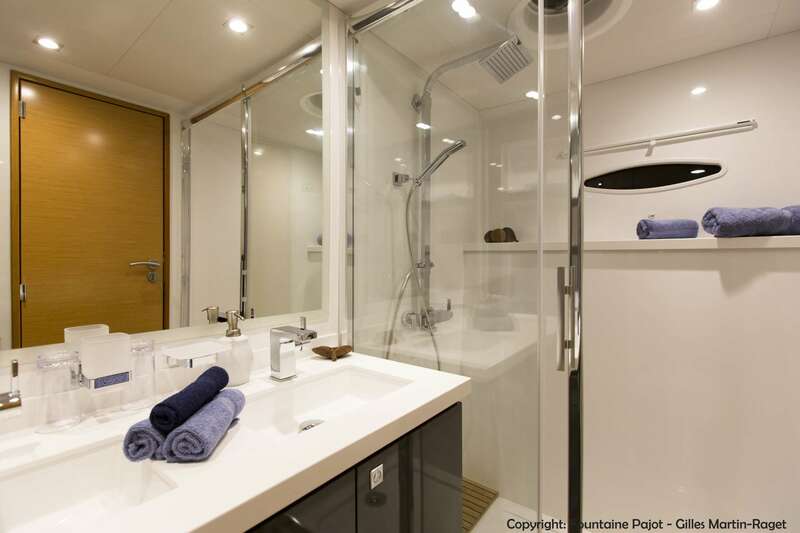 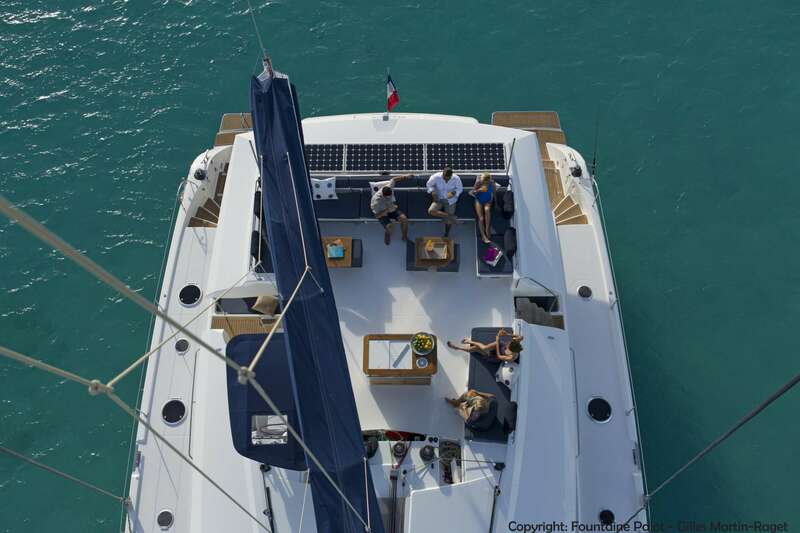 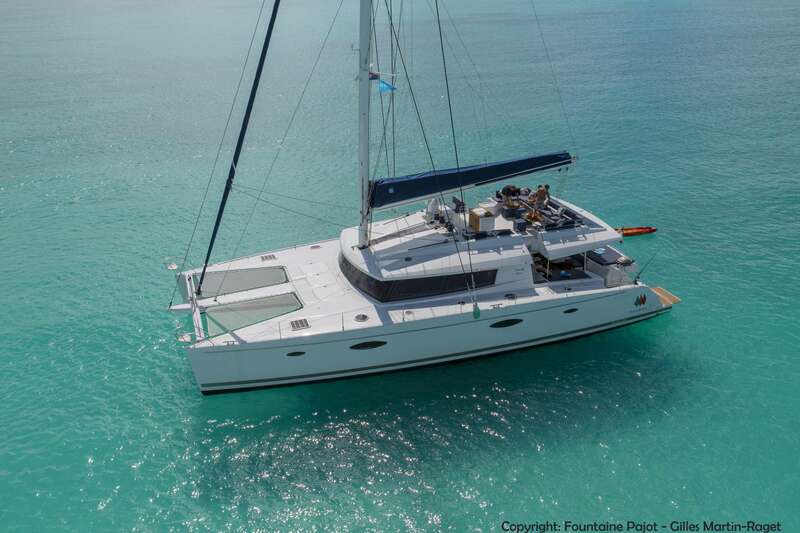 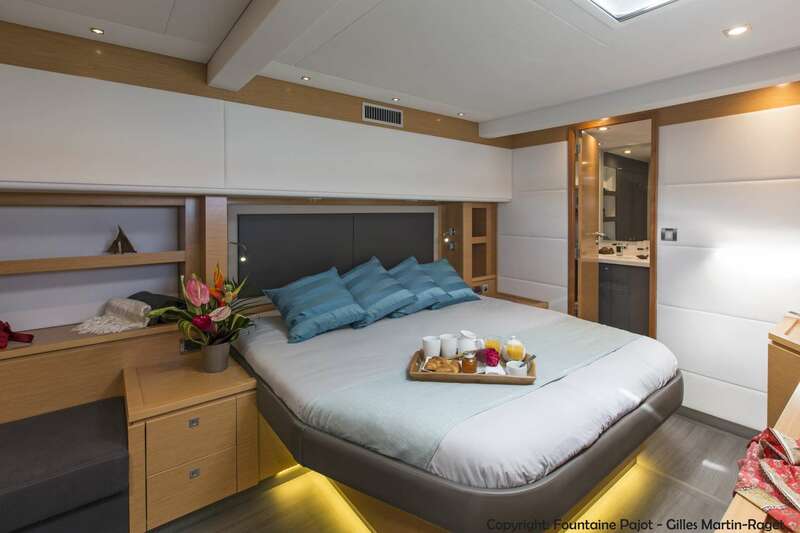 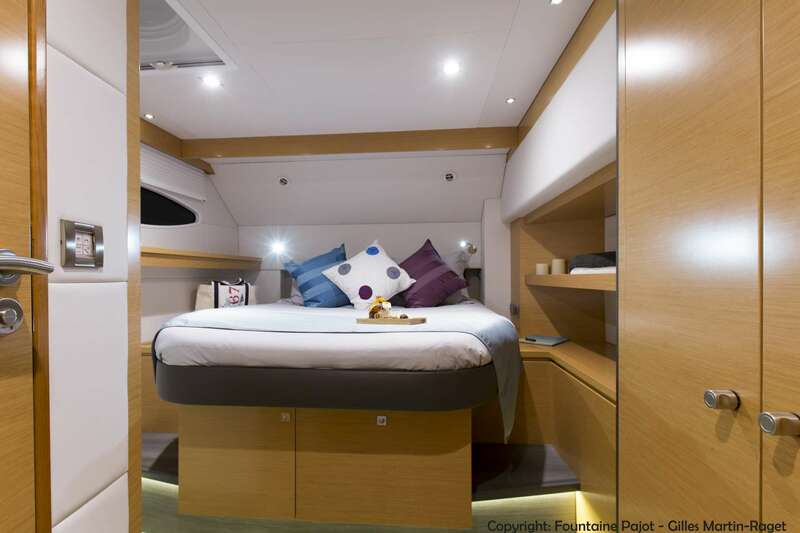 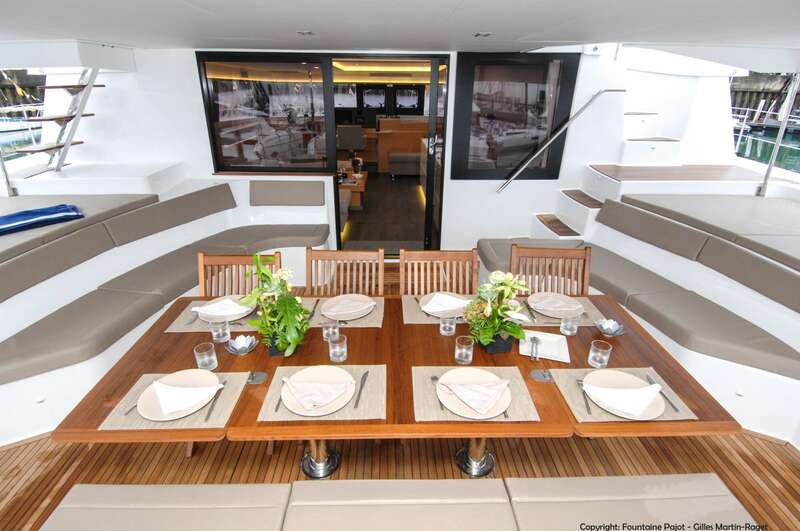 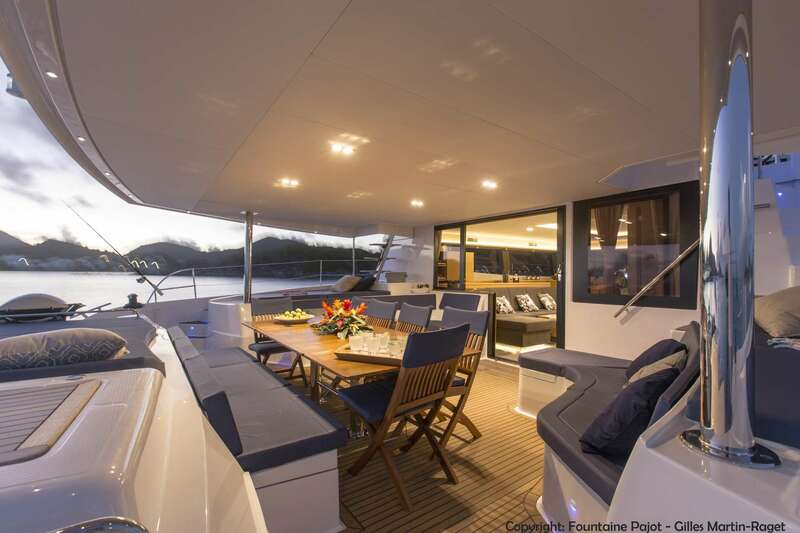 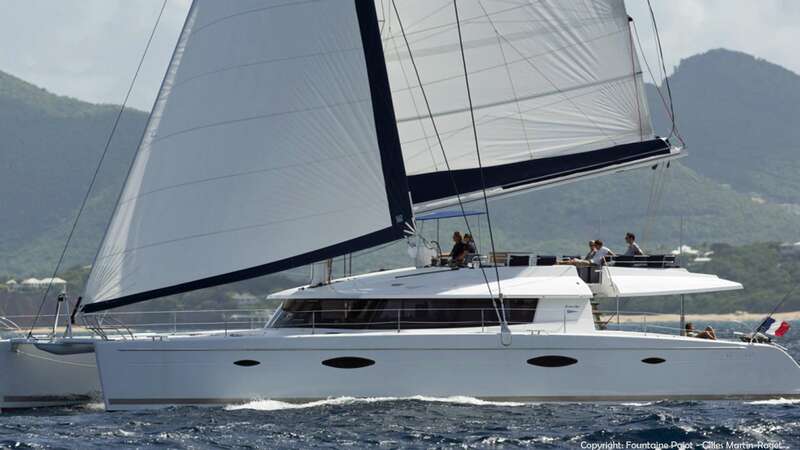 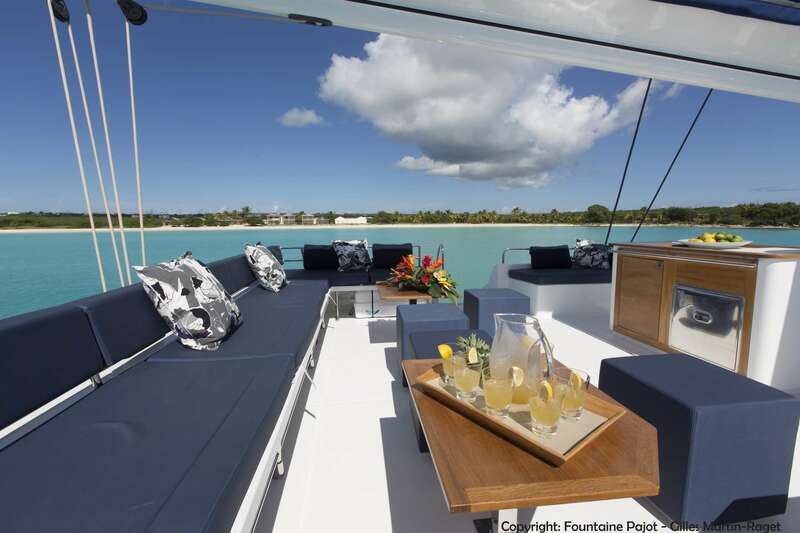 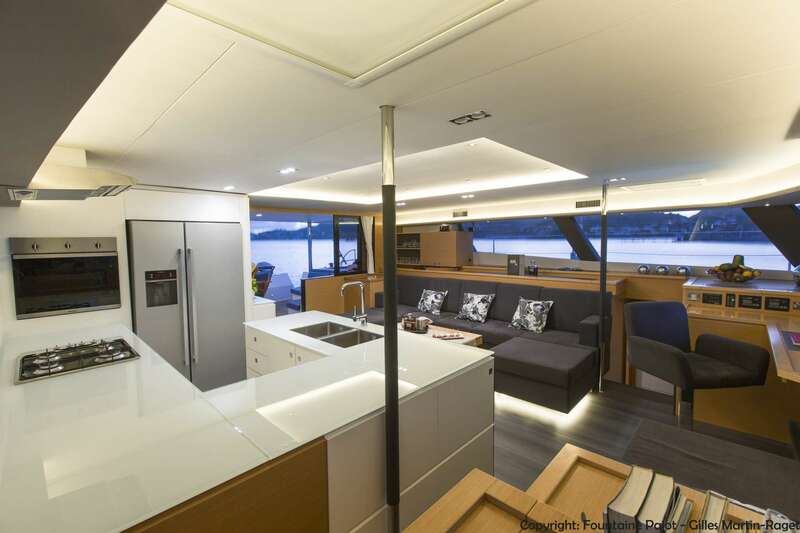 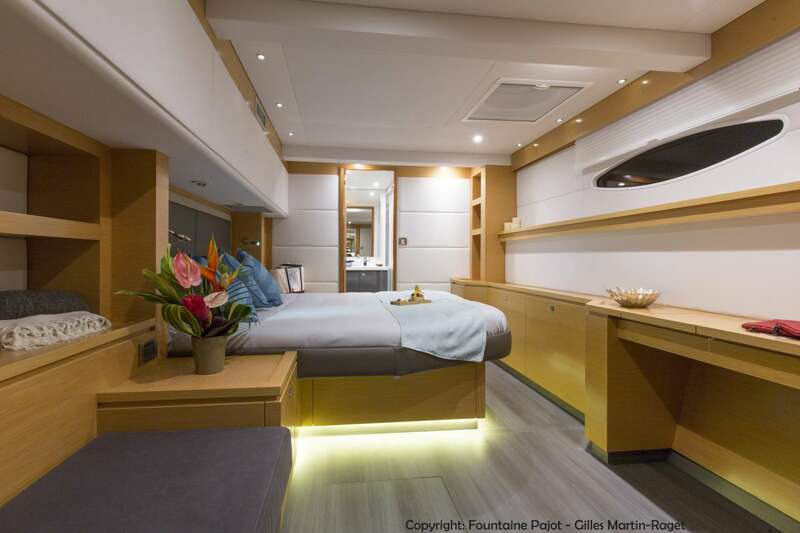 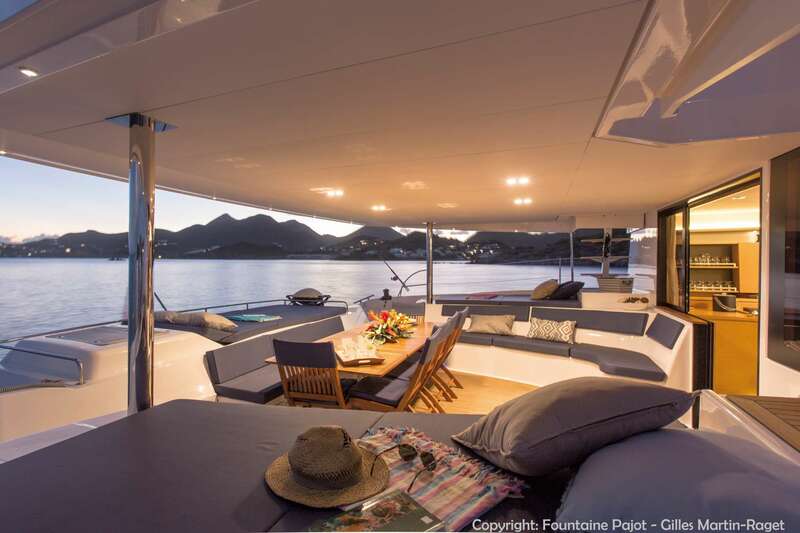 A Victoria 67, newly built and launched in 2017, she’s the newest addition to Fountaine Pajot’s Flagship fleet, their top-of-the-line luxury cruising cats. 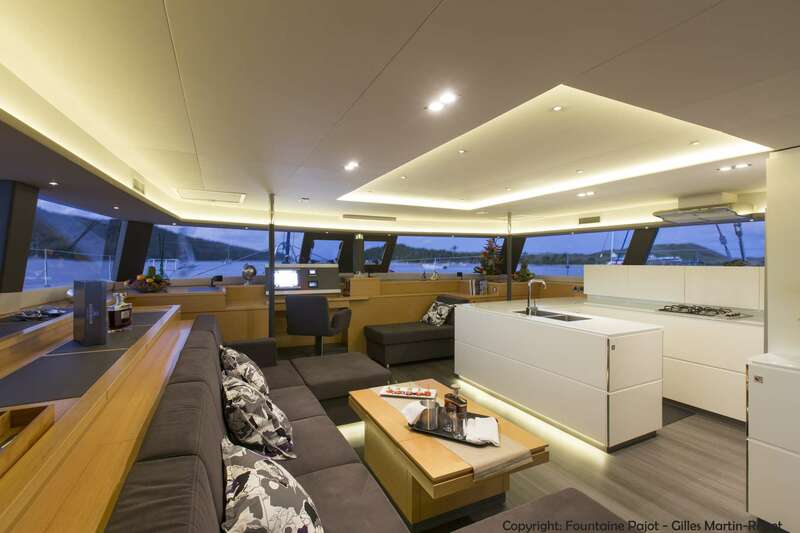 She’s sleek, elegant, and extremely spacious with an overall length of 67 feet and beam of 31 feet; truly, the ultimate in cruising comfort. 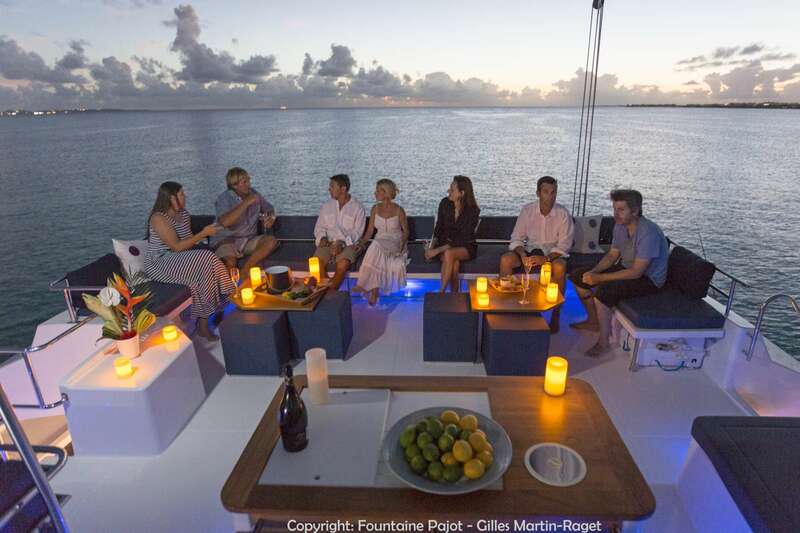 NENNE is equipped with a large array of water toys including, snorkel gear, kayaks, stand-up paddleboards, wakeboard, adult and children’s waterskis, a range of towable inflatables, plus a 100hp tender for towing. 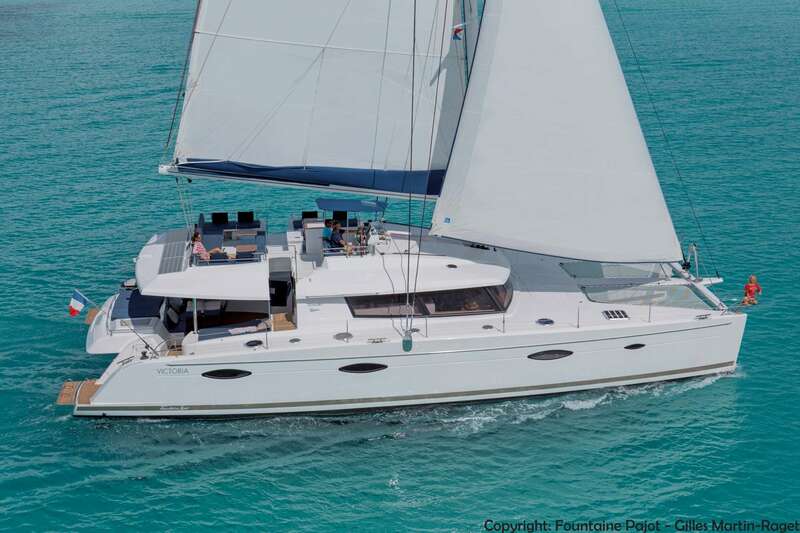 For guests interested in scuba diving, you won’t find a better choice than NENNE as she offers a premium dive experience with a complete assortment of top-of-the-line equipment, an onboard dive compressor. 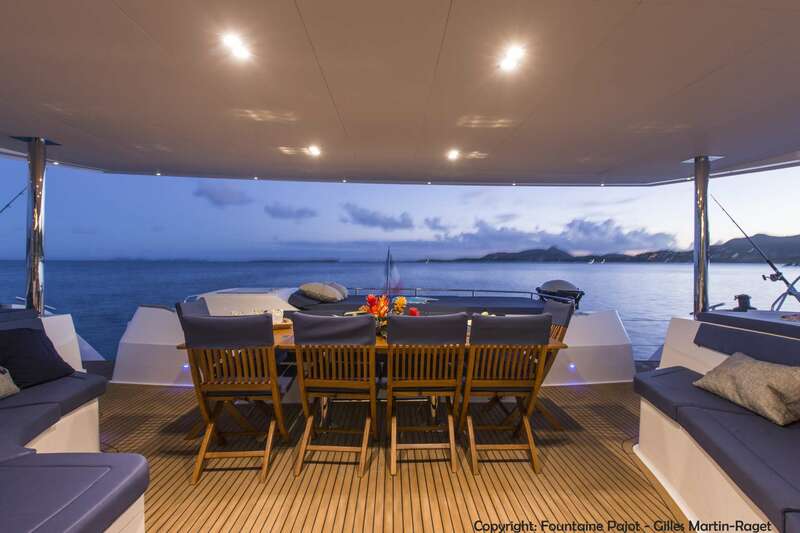 (See specs for details.) 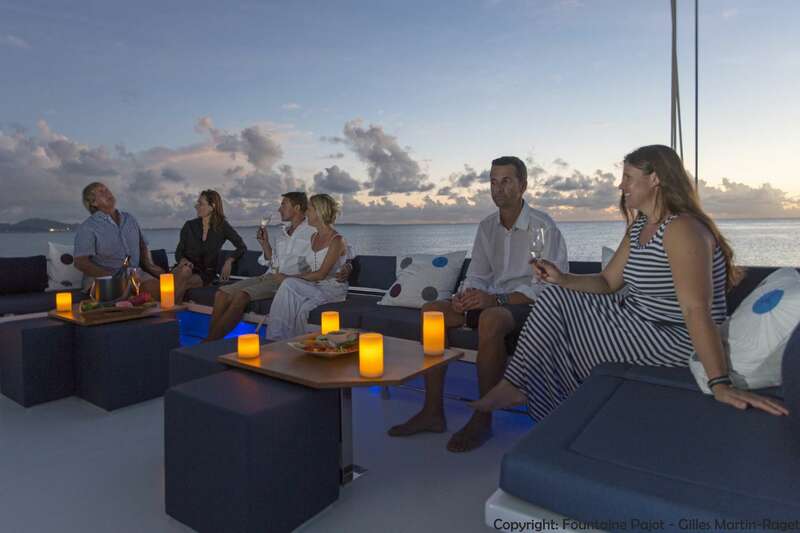 Captain Donald is a licensed PADI Dive Instructor and loves to share his passion for diving and favorite local dive spots with guests.